ITI exists to serve and learn, every day. The same values the company was founded on in 1986, continue to drive us forward today. We exist to serve and learn, every day. ITI was founded by people whose desire was to help others and be good stewards of their gifts. Our founder became an Eagle Scout at the age of 14 - a rigorous feat that typical 18-year-old candidates struggle to attain. The tenacity to achieve, work hard, and the desire to help others has formed a company that has continuously exhausted all efforts to lead the world in training skills and providing quality services in order to save lives and improve the industrial activities of the employers we serve. 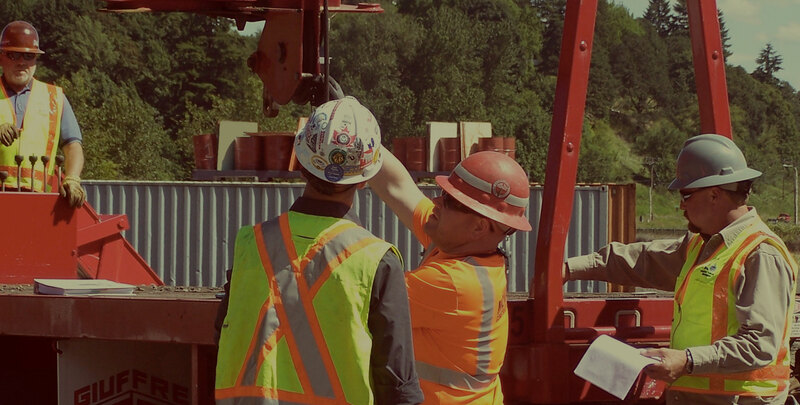 The mission of ITI is to be regarded as the world's foremost provider of educational and technical services for those who use cranes, rigging, and load handling equipment. Integrity - Honoring commitments while maintaining the highest standards of ethical conduct through honesty, transparency and courage. Dedication - We are wholeheartedly devoted to our customers, employees and shareholders, with our collective commitment to provide a world-class educational experience. Excellence - To be the world-leader in crane, rigging and load handling equipment training and consulting while remaining proactive in the pursuit of perfection. Innovation - Solving customers challenges with forward-thinking solutions through the continuous improvement of curriculum, technology, and personnel. Agility - We are dynamic and lean in our ability to effectively adapt to customer training and service requirements while maintaining a solid foundation.